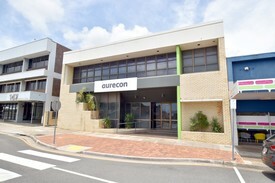 428 Commercial Real Estate and Properties in Rockhampton are listed in 9 categories. We have 137 Industrial Warehouses for Lease , 132 Retail Shops for Lease , 125 Offices for Lease , 14 Development Lands for Lease , 14 Showrooms for Lease and 9 Other Commercial Properties for Lease . 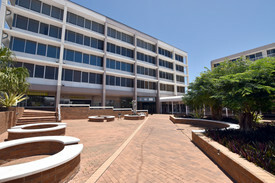 Unit 4 - Secure Shed Space In Park Aveune. 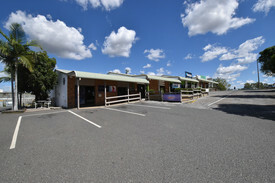 $359.62 p/w + GST + Outgo..
For Lease  Allenstown Precinct $476.92p/w + GST + Outgoi..
Small Boutique shops are on trend right now in the Allenstown retail precinct. 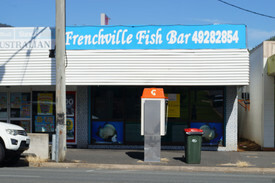 Pop up shops, classy café's, beauty therapists, all create a vibrant buzz in inner suburbs. 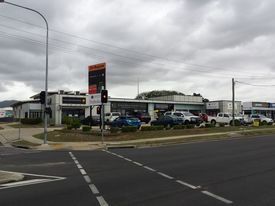 Directly opposite Allenstown plaza with arguably one of Rockhampton's busiest Woolworths, walking distance to Allies Hotel and Dan Murphy's your business will receive the exposure from both vehicle and foot traffic that is rarely replicated in other suburbs.